The Errol Barrow Centre Creative Imagination plays a crucial role in the development of the culture and creative sector in Barbados and the Caribbean. It promotes the making, study and appreciation of the arts. 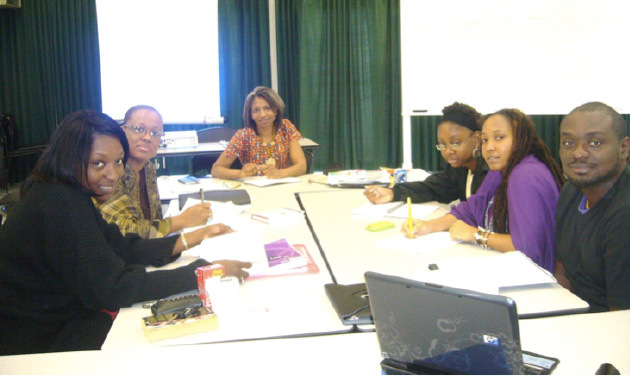 With the increasing importance of the arts and culture in the international economy, the Master of Arts programme focuses on capacity building to develop human resources in the creative arts, to integrate the arts in schools’ curricula and produce high quality art that benefits the Caribbean and support the growth of the arts and culture sector.